Chris Williams, Director of Wavestore, believes that the economic climate will stimulate interest in 360 degree cameras and video analytics that will be on show at this year’s IFSEC. 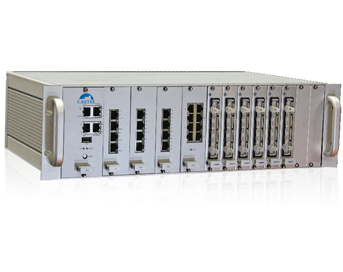 It may be needed for security purposes, or for less mission critical applications such as objects or people counting, but Chris is of the opinion that video analytics in all its various forms, such as embedded in cameras or encoders, loaded onto centrally managed servers, or provided in specialist video analytics sensors, will have a big part to play in CCTV systems installed over the coming months. 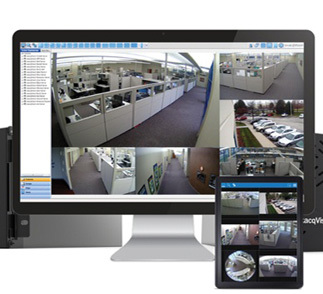 Wavestore’s VMS can support 360 degree (and 180 degree) cameras by facilitating the recording of the captured fisheye images and at the same time displaying the locally de-warped versions of the images created by the Wavestore software, alongside images from other network and analogue cameras in a multi-image display. Unique to Wavestore, this feature provides users with the ability to view the de-warped pre-recorded fisheye images and if required, use a three-axis mouse or an industrial grade joystick to control a virtual PTZ function to repeatedly track and record unique video clips of the actions of an unlimited number of people or moving objects captured in the camera’s field of view. The process can be repeated as often as is required in order to extract and save evidence. 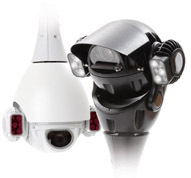 This powerful feature gives panoramic cameras a major advantage over traditional PTZ cameras which, when manually controlled or pre-programmed to zoom into one section of a scene, cannot capture recordable images of activity outside the zoomed-in area. 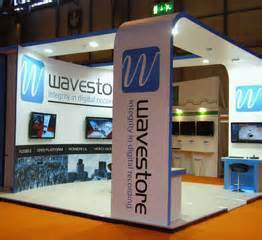 Wavestore can be found on Stand E72 in Hall 4 at IFSEC 2013, which takes place on May 13-16, 2013 at the NEC Birmingham.